iPad HD (iPad 3) To Come With New Smart Cover? Not long now until Apple launches the new iPad HD, or iPad 3, or whatever they decide to call their third generation tablet, and it looks like the new iPad will be coming with a new Smart Cover. 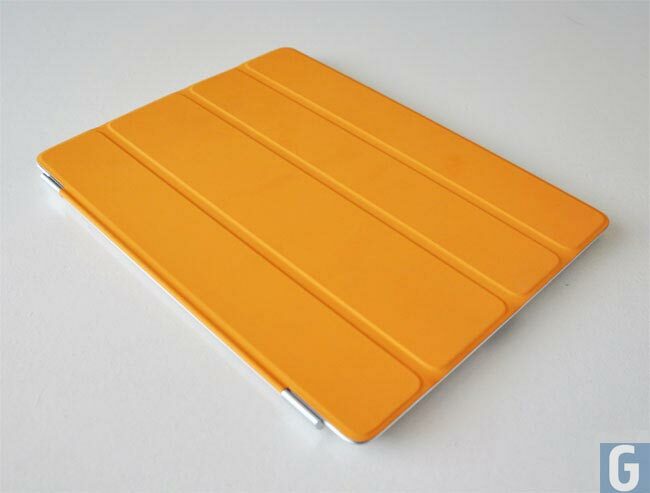 According to a recent report from iLounge, the iPad HD will feature a new Smart Cover that offers protection for the back of the device as well as the front of the new iPad. Said to be similar to Incase’s Magazine Jacket (and a host of subsequent alternatives that have appeared for the iPad 2), this new case has a folding magnetized Smart Cover on the front, and a rear shell made from fiberglass covered with PU/bicast leather. It’s unclear whether this case will be solely for the thicker new iPad or include backwards compatibility for the iPad 2. We should have some more information on the new Smart Cover tomorrow, assuming Apple announces one, as soon as we get some more details we will let you guys know.